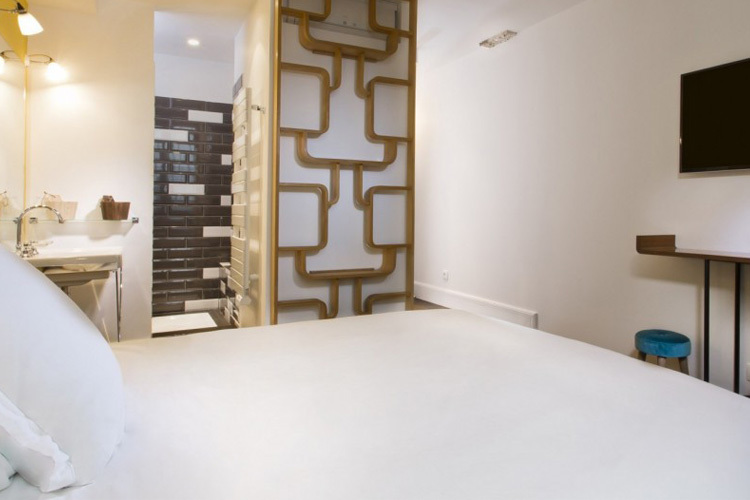 38, Rue Sainte Croix de la Bretonnerie, Le Marais, 75004, Paris, Paris, Ile de France, FRANCE. 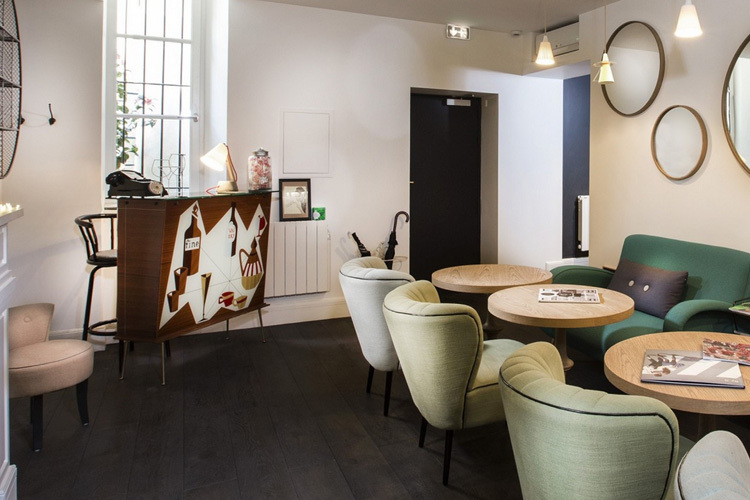 Located on Rue Sainte-Croix de la Bretonnerie, one of the hippest streets in the already fashionable and chic Le Marais district of the 4th arrondissement of Paris, 1er Étage is a new concept in the city that combines the comfort of a refined hotel and the charm of an authentic Parisian apartment. 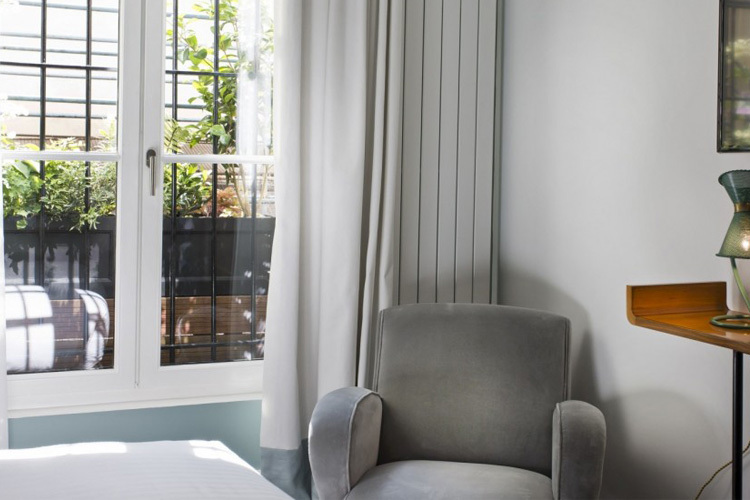 This charming boutique property offers unique bed and breakfast accommodation in a highly central setting. 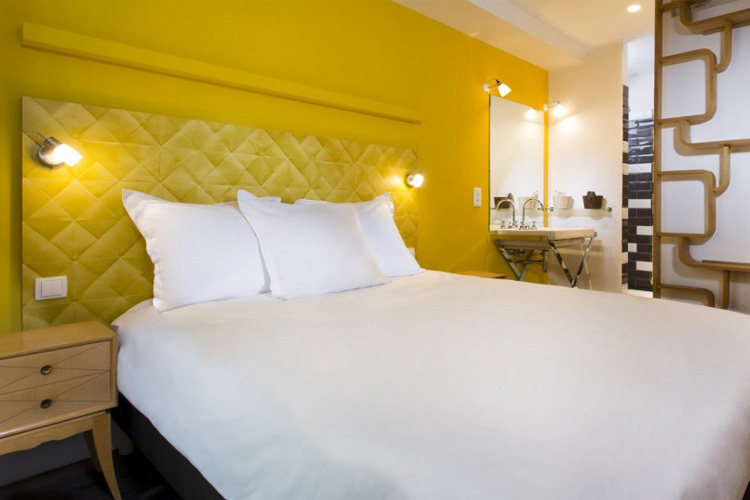 Perfect for relaxing visits to this fabulous city, 1er Étage is within easy walking distance of many of the most important landmarks and attractions of Paris, including the Beaubourg Museum, Notre-Dame and the Louvre. 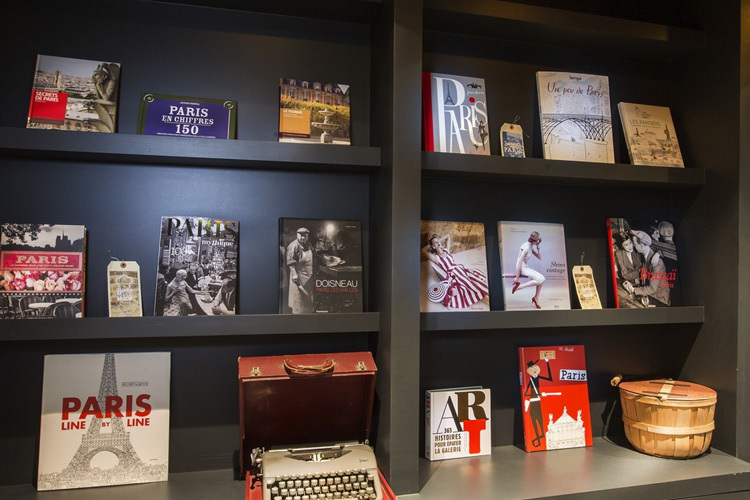 The world famous Le Marais district is home to many trendy restaurants, fashion houses, and exclusive art galleries. 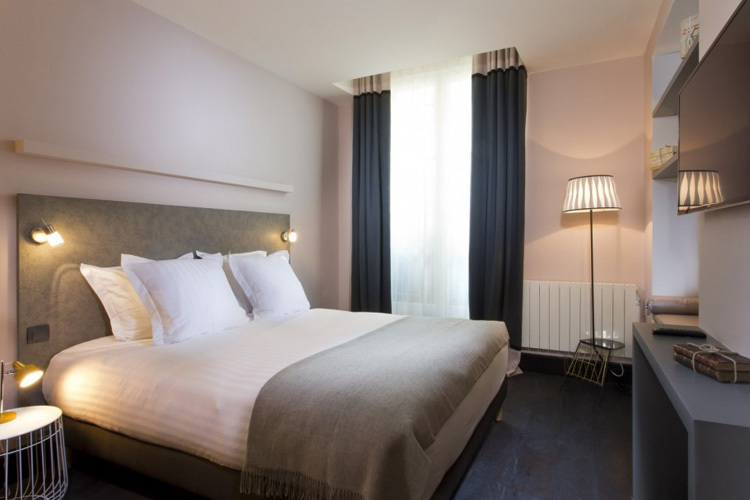 1er Étage is just a five minute walk from the Hôtel de Ville metro station, which provides quick and easy access to many more of the most emblematic sites of the French capital. 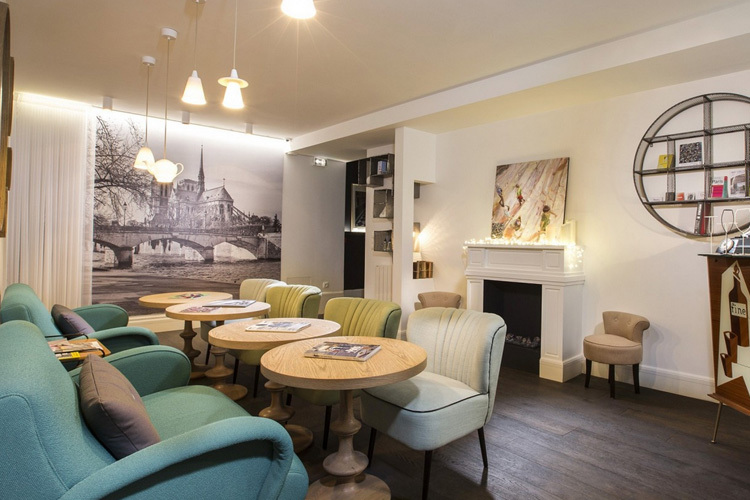 A delicious breakfast is served every day in the cosy lounge, where guests can enjoy tea or coffee in the afternoons. 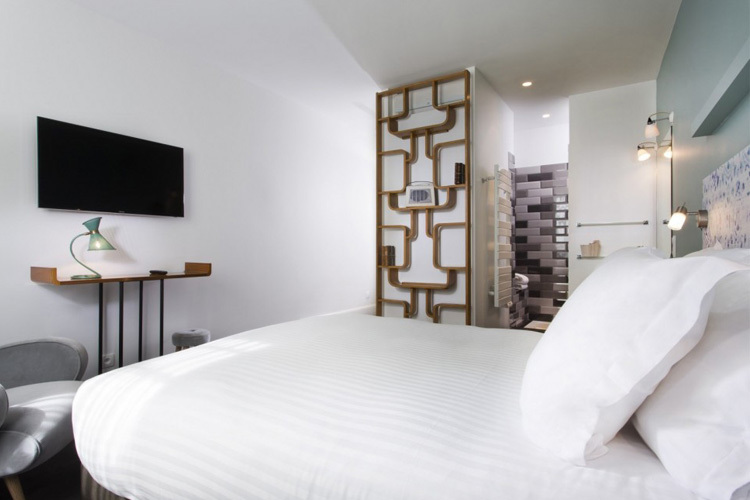 Decoration at 1er Étage is a sophisticated mixture of vintage 50s and contemporary design furniture, and the five double rooms, including one Deluxe room, feature soundproofing, air-conditioning, flat-screen TVs and free Wi-Fi. Complimentary soft drinks, tea, coffee and cookies are offered to make guests' stays even more relaxing and enjoyable. 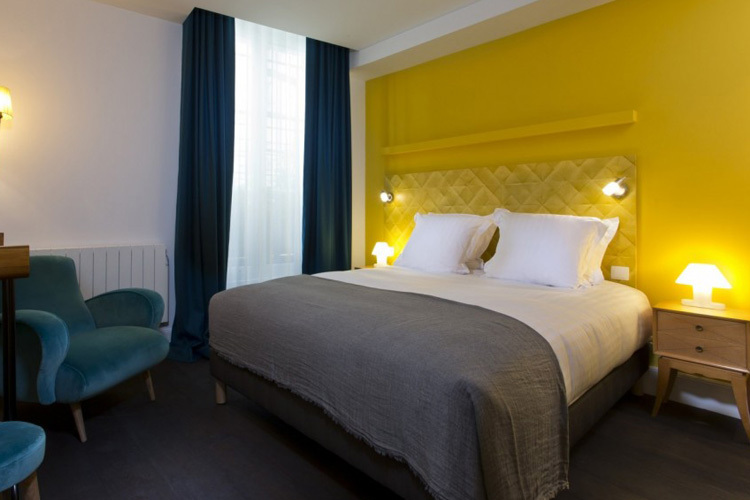 These quiet and comfortable air-conditioned rooms offer design accommodation in the centre of Paris. 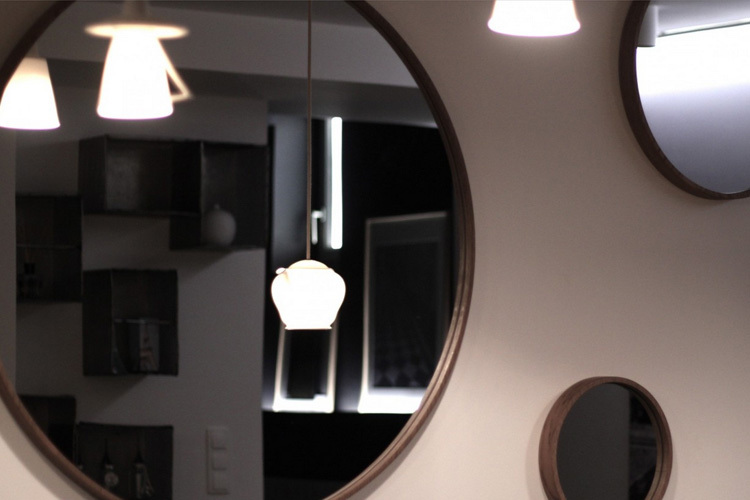 They are bright and elegantly designed with a combination of vintage and modern furniture. 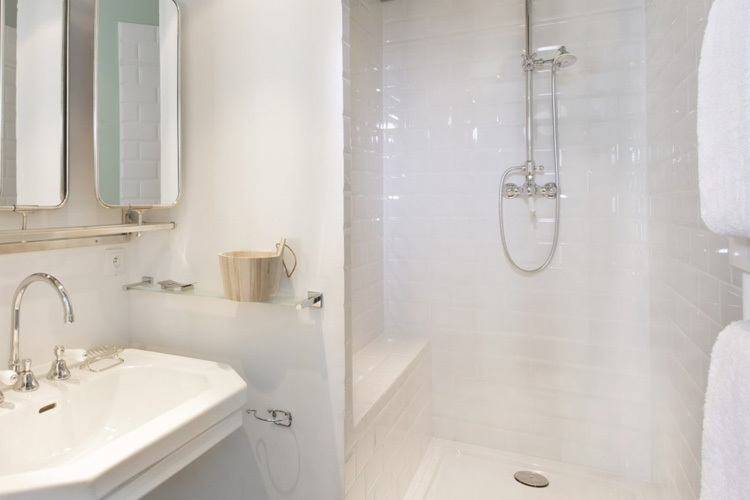 The fully-tiled en-suite bathrooms feature a retro-style decor with walk-in showers. They accommodate two guests. One large double bed. 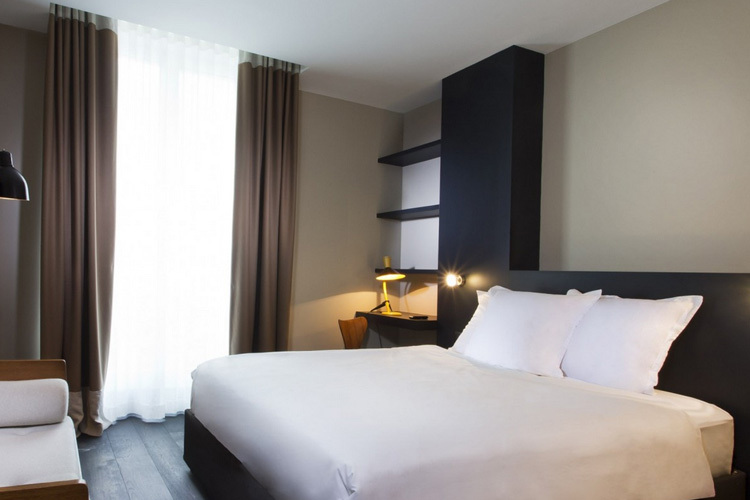 Room size 16 sq m.
This elegant air-conditioned Deluxe room is very quiet and comfortable. 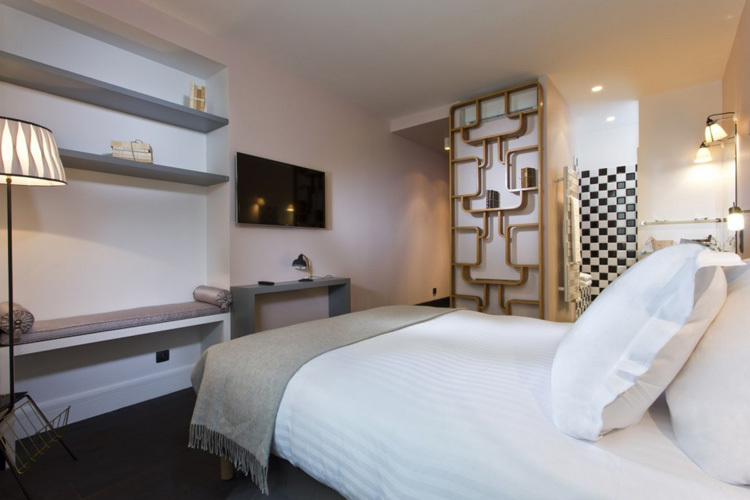 This unique room offers more space and boasts a contemporary design with an elegant combination of vintage and modern furniture, as well as a pleasant view over the charming Place de la Bretonnerie. 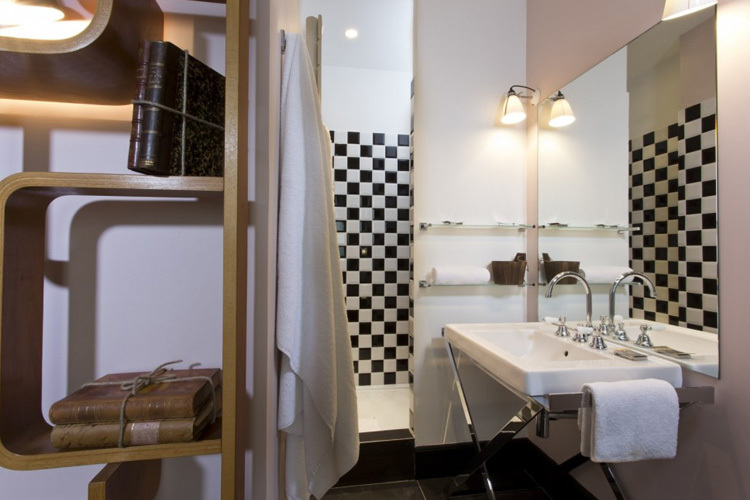 The fully-tiled en-suite bathroom features a black-and-white retro-style decor with a bathtub and walk in shower. 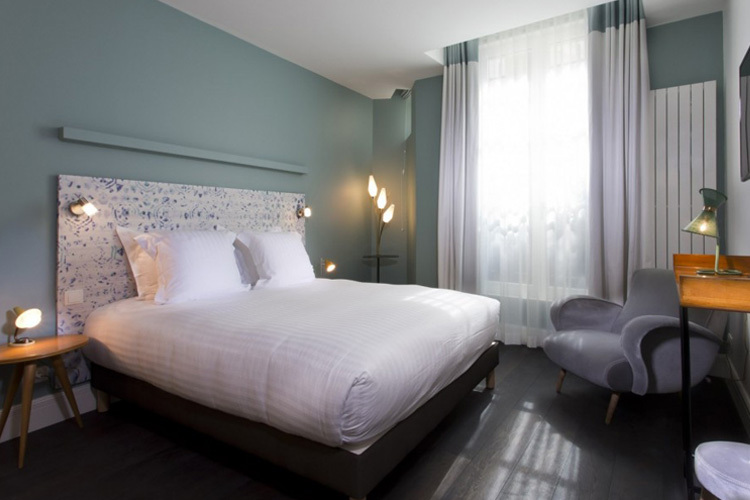 Two guests, one large double bed. 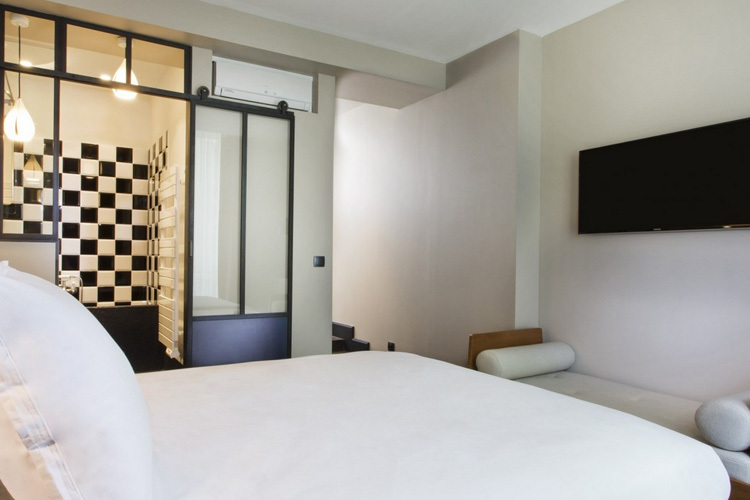 Room size 22 sq m.
All rooms feature: air-conditioning; flat-screen TV with satellite channels; complementary Wi-Fi internet connection; in-room safe; en-suite bathroom; hair dryer. Public paying parking is available at a nearby location. Children under the age of 12 cannot be accommodated at 1er Etage. Reception is open from 7:30am. to 13:30pm. Guests planning to arrive after this time are kindly requested to contact the property beforehand to get access codes. 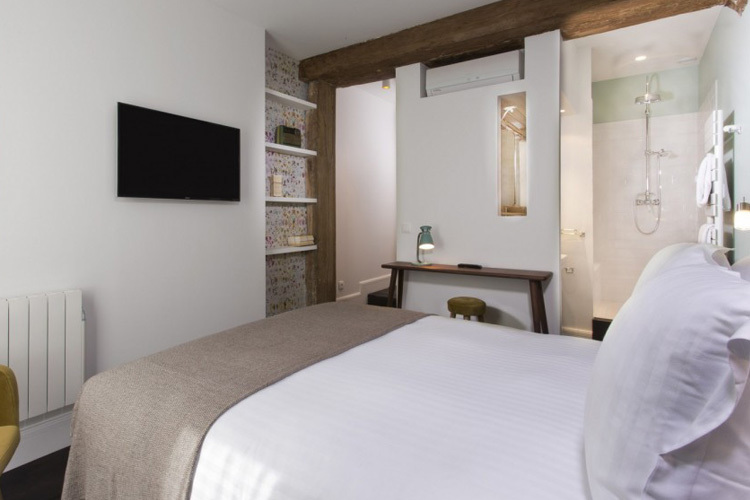 In the case of a traditional guest house or Bed and Breakfast (chamber d?hôte in France), it is normal that guests can enter by appointment only. For more details, the CONTACT HOTEL button allows secure and direct contact with a human at the lodging establishment. All costs and conditions may change or vary between booking channels and should be confirmed upon booking. 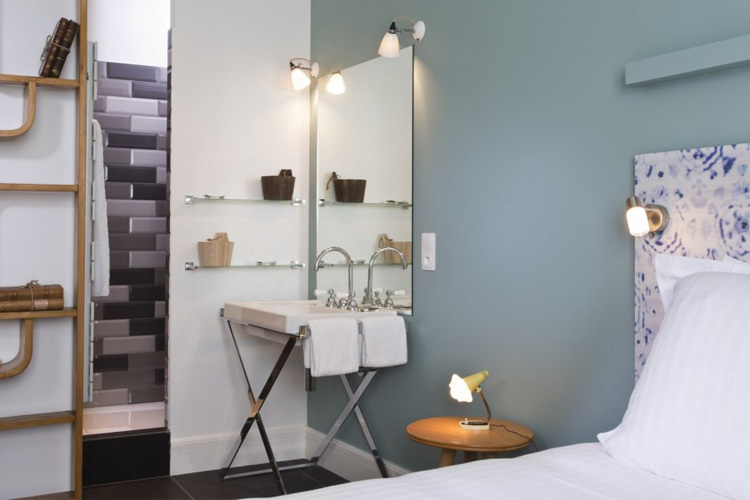 The CONTACT HOTEL button allows secure and direct contact with a human at the hotel. To request a reservation, follow the hotel instructions (usually to give credit card) and wait for a confirmation as availability may change before the hotel can process your information. If you do not get a confirmation, the room has not been reserved. 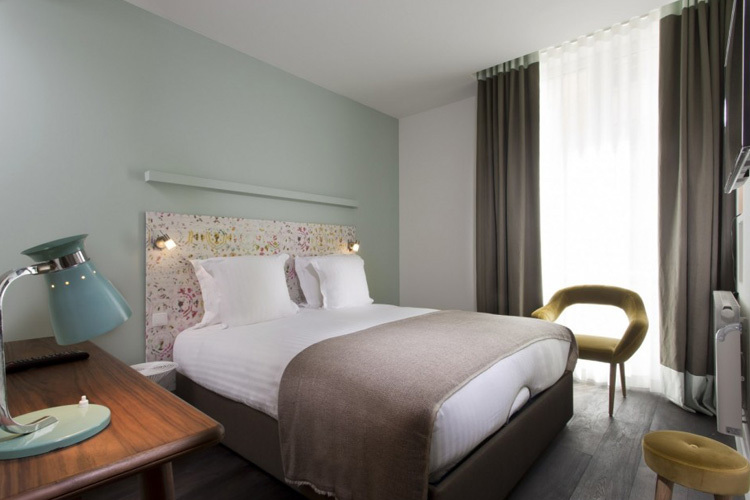 The green SELECT A ROOM & BOOK button, when available, allows secure and direct contact with an automatic reservation system of the hotel for instant reservations in real time without human intervention. 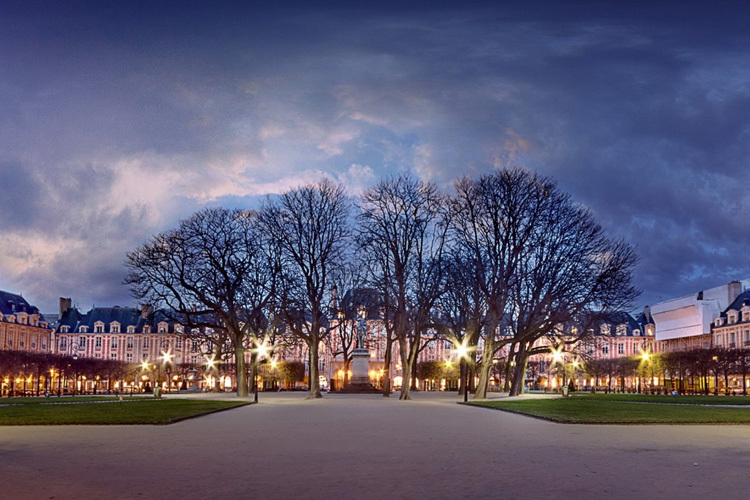 Nearest airport: Paris-Orly - 17,2 km. Golf 12,2 km: Golf Du Parc Du Tremblay.